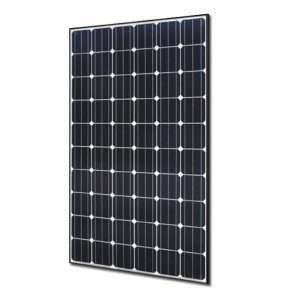 Inverters R Us has many options when it comes to PV solar panels, whether you order by the panel, the solar panel pack or a complete solar system or kit. 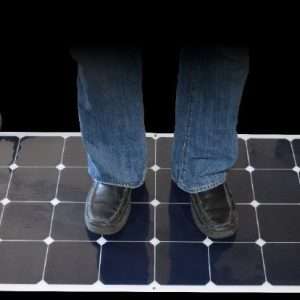 We can tailor a setup exactly to what your solar system or dreams desire. If you have any questions regarding any of the solar panels we carry, please don’t hesitate to give us a call at 866-419-2616. Let one one our solar experts help you today.